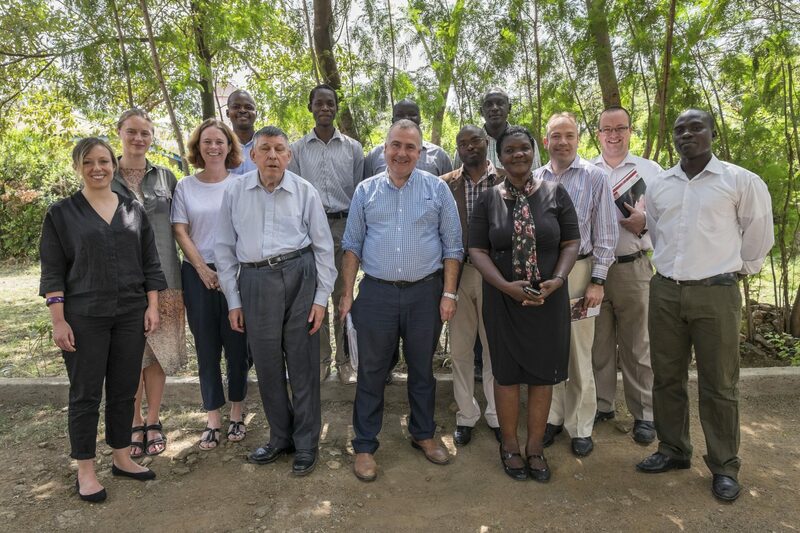 UK parliamentarians working to acheive Sustainable Development Goal 4: to ensure inclusive and equitable quality education and promote lifelong learning opportunities for all. 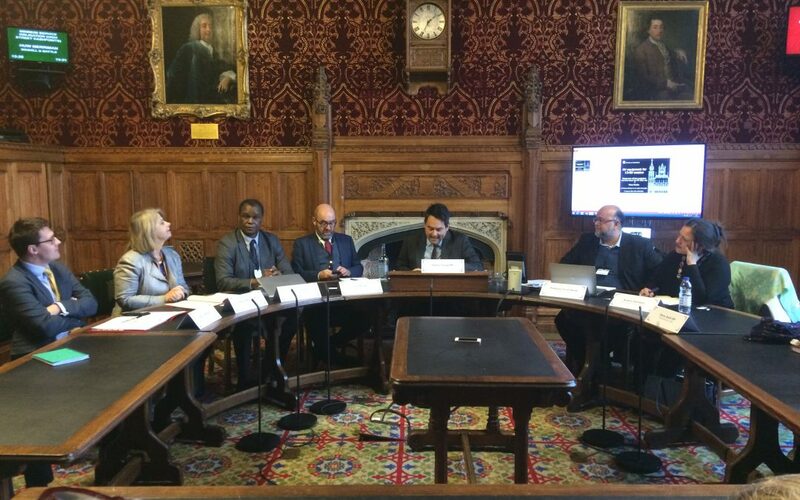 The All-Party Parliamentary Group (APPG) on Global Education for All raises awareness among UK parliamentarians of factors affecting education in developing countries. We also raise awareness about the Government’s obligations to help achieve Sustainable Development Goal 4: Quality Education. © 2017 APPG Global Education for All.